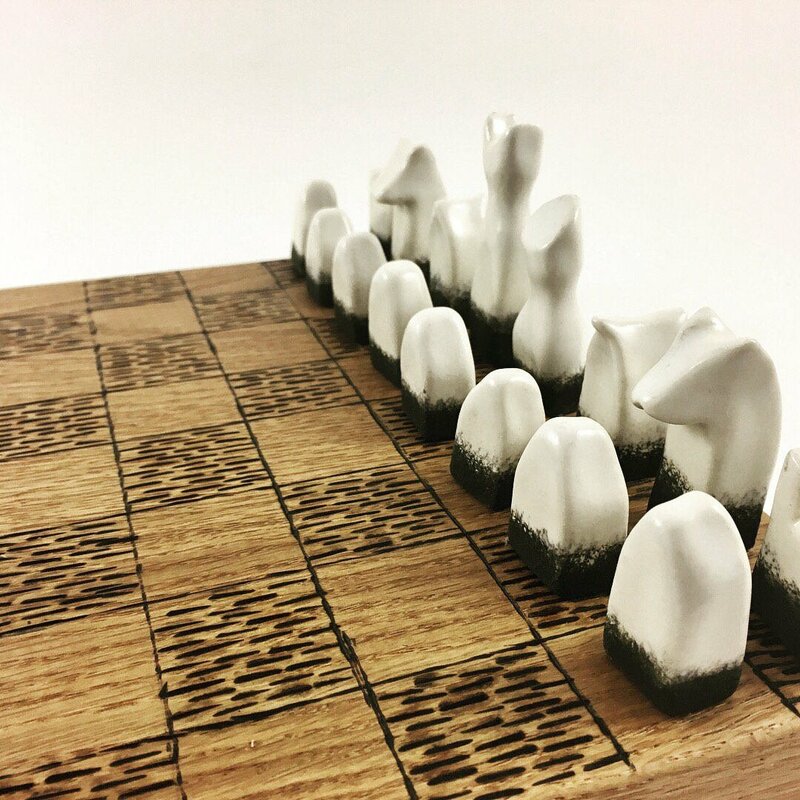 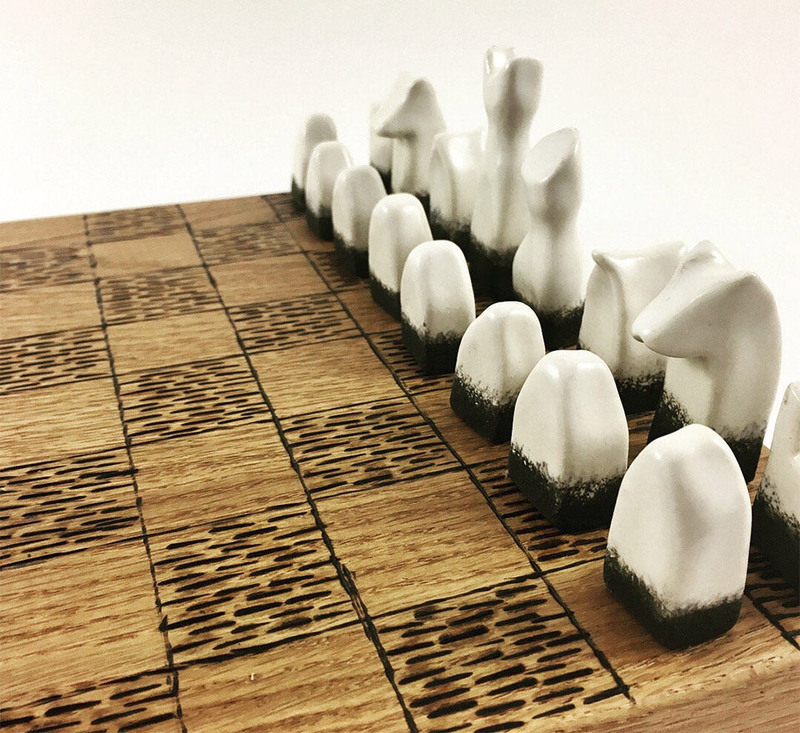 We love the minimalist look of the pieces in this chess set from Ceramic Sense. 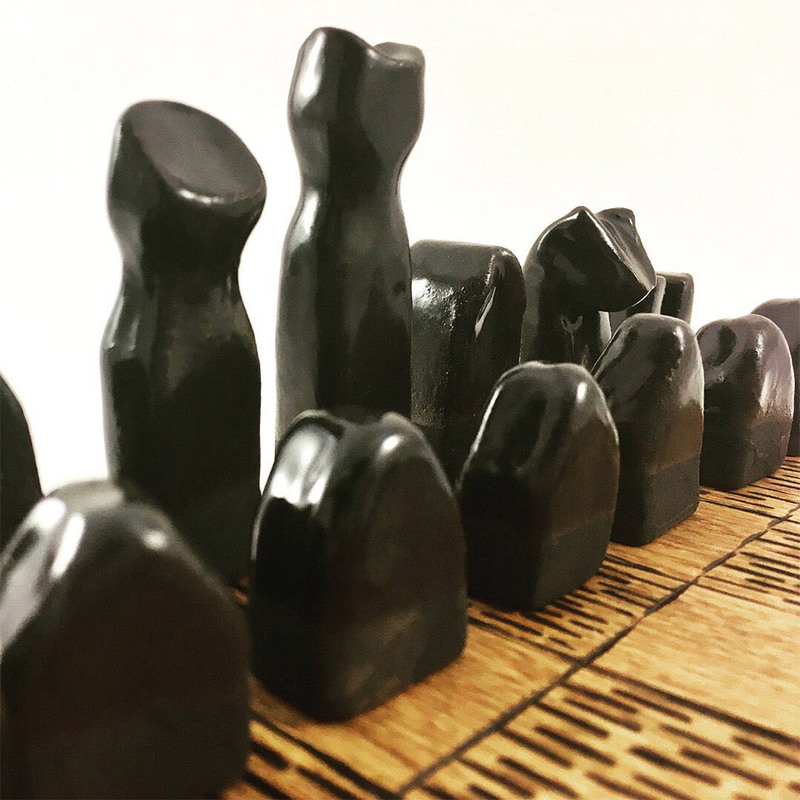 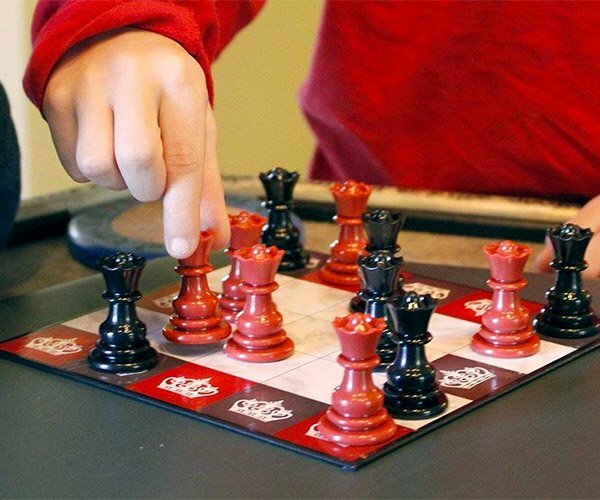 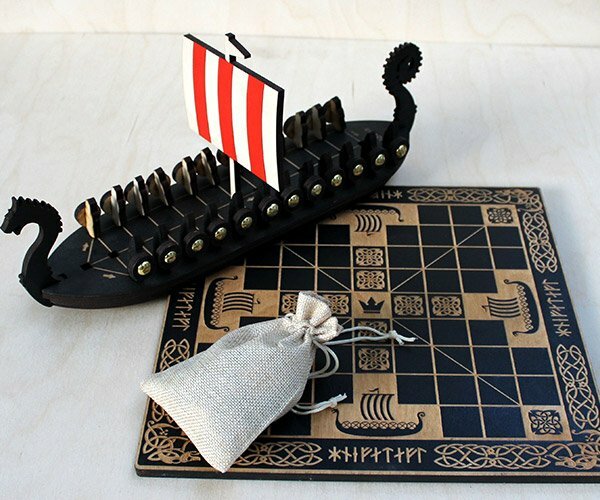 Each pawn, rook, bishop, knight, king and queen is made by hand, and the oak chess board features a cool tribal texture on the black squares. 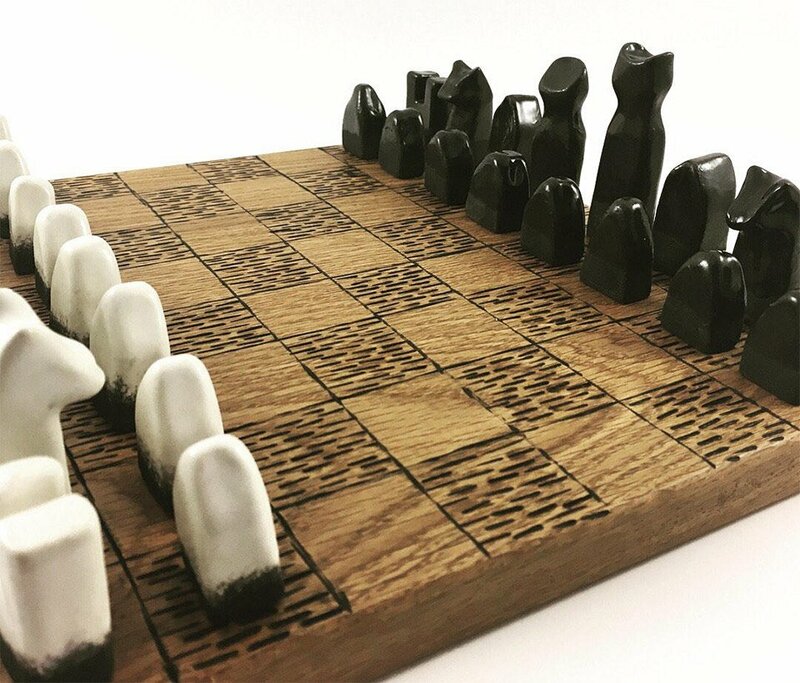 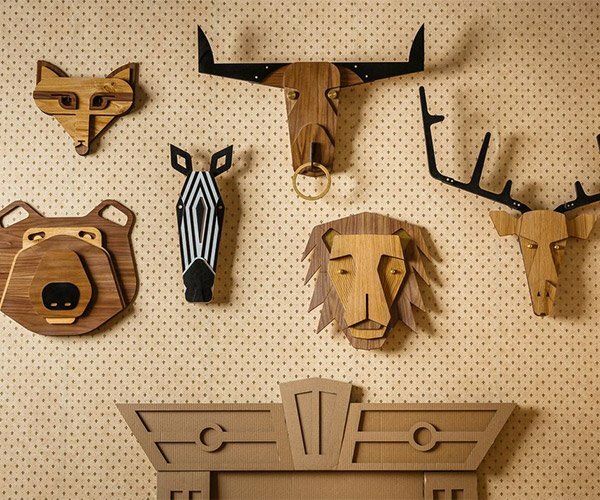 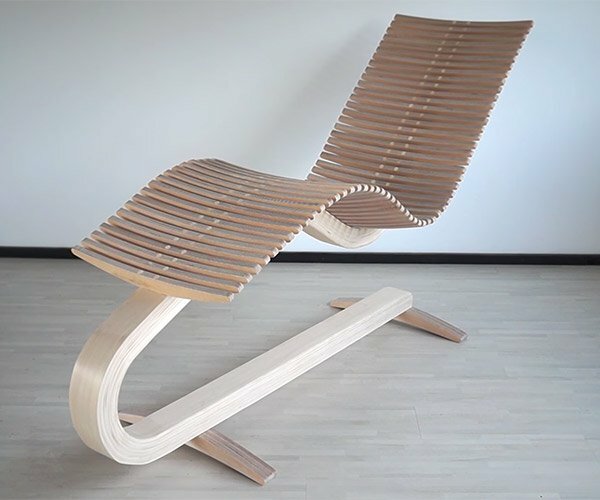 Pieces available without the board for $150.